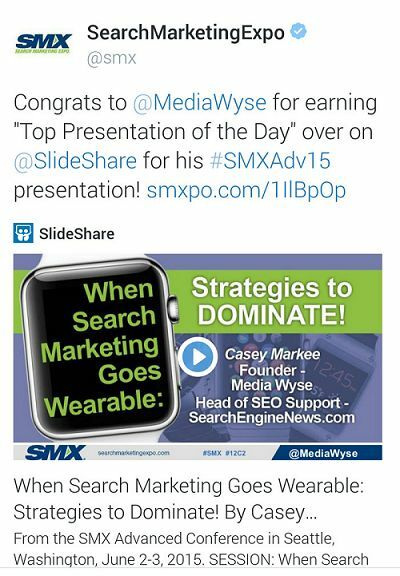 Media Wyse founder Casey Markee has been training SEO teams for over a decade as part of the Social Media and Advanced SEO Training staff with industry-leading research news site Search Engine News. He also has over 15 years actual working digital marketing experience with some of the top Fortune 1000 brands in the country! He’s personally trained SEO teams on five different continents and is a highly sought after digital marketing speaker with credits including Pubcon, SMX Advanced, Camp Blogaway, State of Search, Search Fest, and many others! 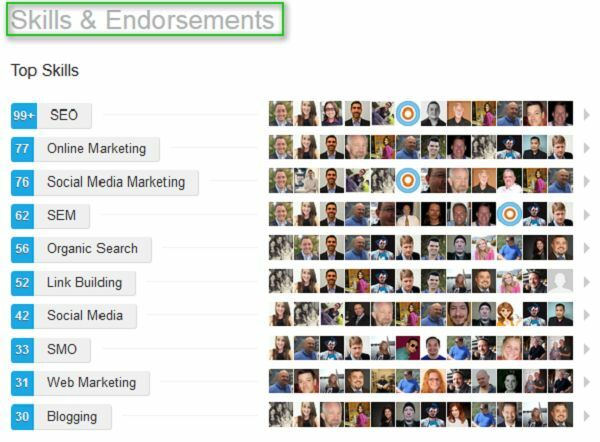 Casey has dozens of client recommendations and more information on his skills and expertise viewable online at his Linkedin profile. Send him a connection request today! Casey’s presentations at past conferences have been very well-received and have even been acknowledged by Slideshare as Presentations of the Day. To view sample PPT presentations from past appearances, click here. If you are interested in having Casey speak as part of your conference, seminar or would like more information on in-house SEO training, please contact him today!